Wow! Would you love to live in this space? 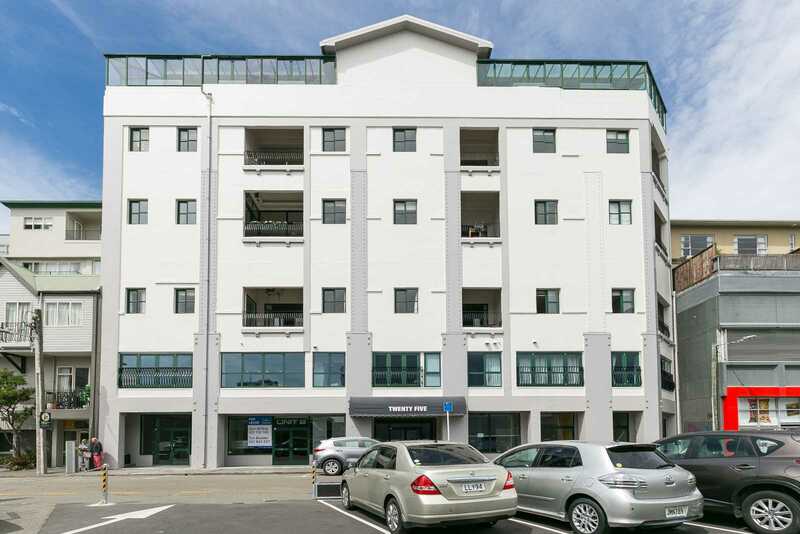 A gorgeous, 80m² spacious, one bedroom apartment just being re-strengthened - NBS 70%, with high ceilings, a deck to enjoy your breakfast or a wine in the evening and perfectly situated in the Te Aro precinct, close to everything. There is also an internal car park which completes the picture. Suitable just for you - perfect for a couple - for investment, as it has been currently for 14 years. Is it worth a viewing? Yes, we think so.